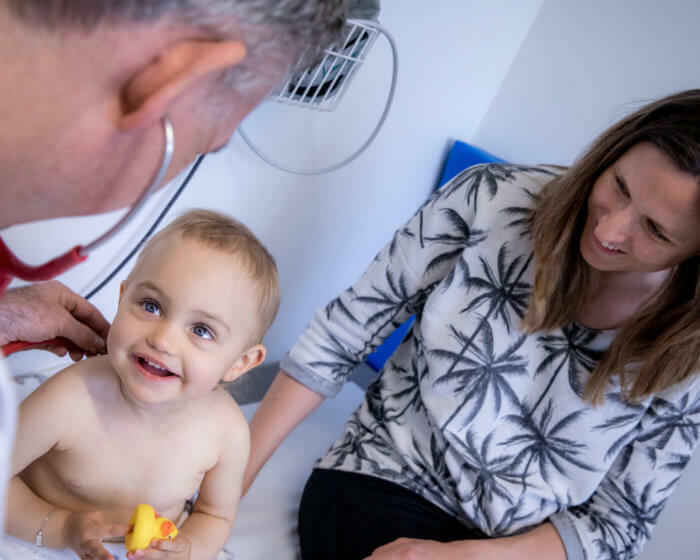 Children with cancer can count on a large team of professionals in the UZA, from doctors and nurses, to dieticians, speech therapists and psychologists. 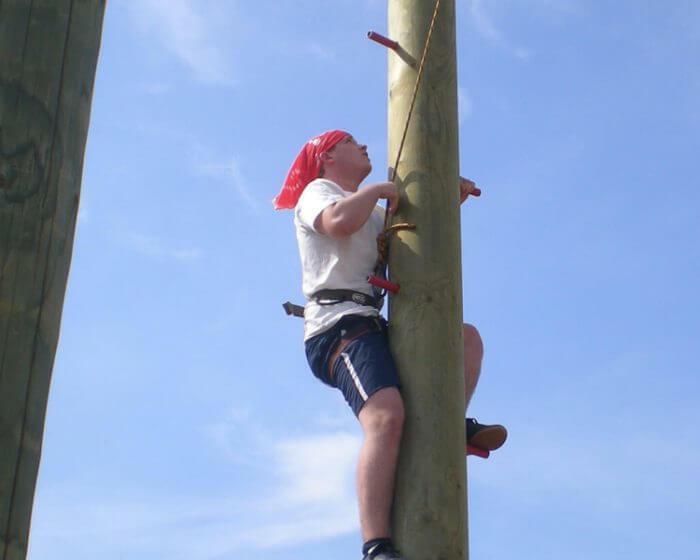 Together their only aim is the child’s recovery and well-being. 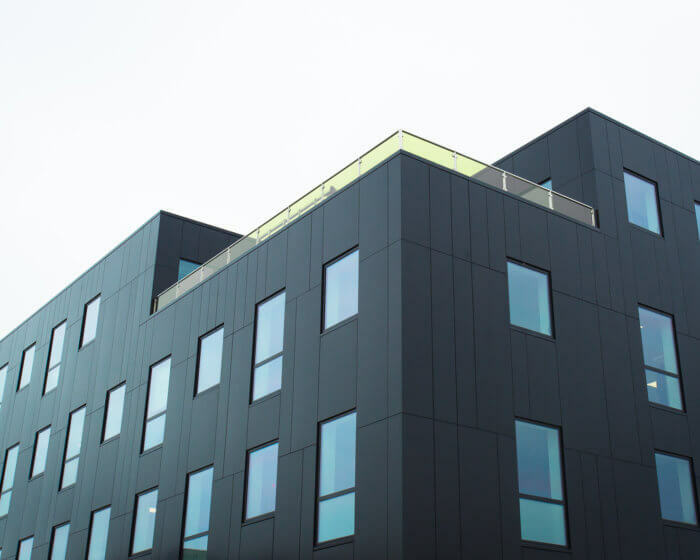 In 2019, the Mother and Child Unit can rely on the support of the Remant Group. 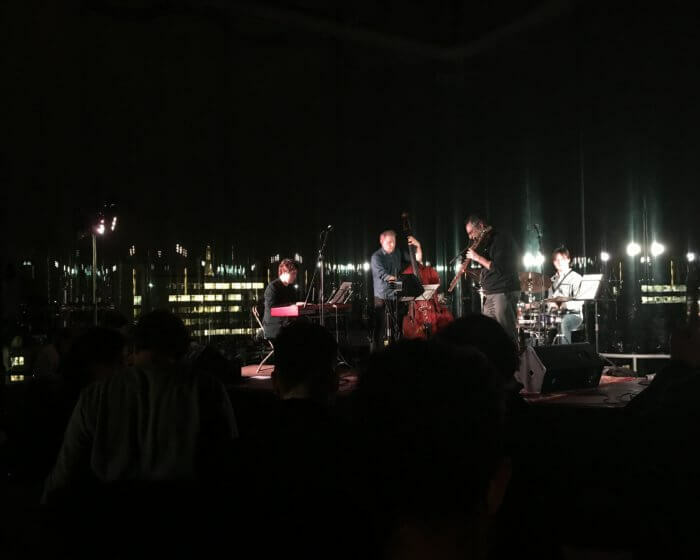 Some colleagues enjoyed an evening full of music and culture at a jazz spectacular at MAS Antwerp, where a total of 40 artists are given the unique opportunity to cultivate and exhibit their musical talent in an extraordinary setting. 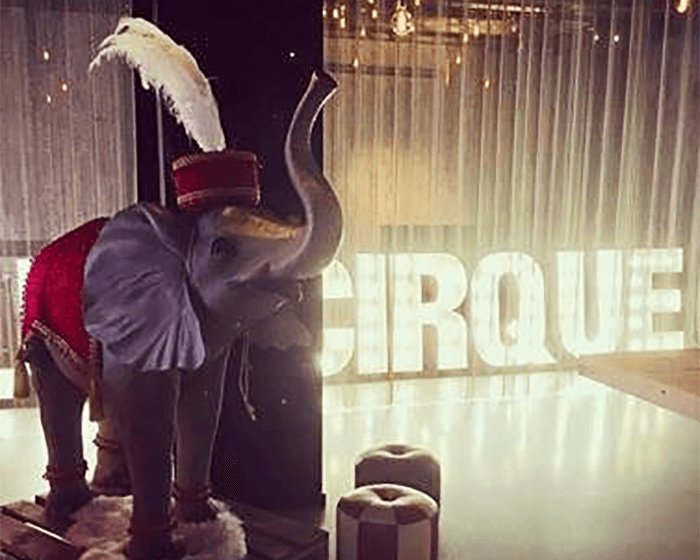 On Friday December 7, foodcareplus invited its partner Puratos for a visit to the Antwerp Port House and an evening of amusement at Club Cirque to celebrate their partnership since 2005. 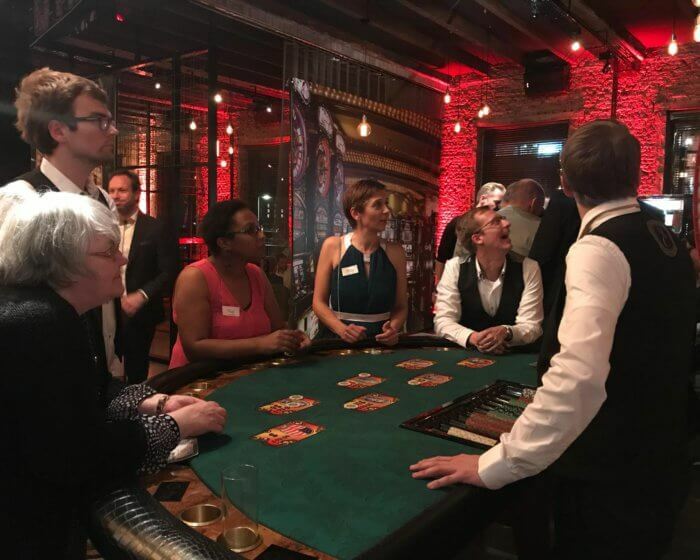 On Friday October 19, we all walked through the doors of Lounge XL all dressed up where, besides some nibbles and drinks, a night of fun and games was awaiting us at the Remant Casino. In the context of the recent acquisition of Lancaster bvba and the creation of Lancaster Logistics nv within the Remant Group, we are proud to announce the new Lancaster Logistics logo and matching website lancaster.remant.be. 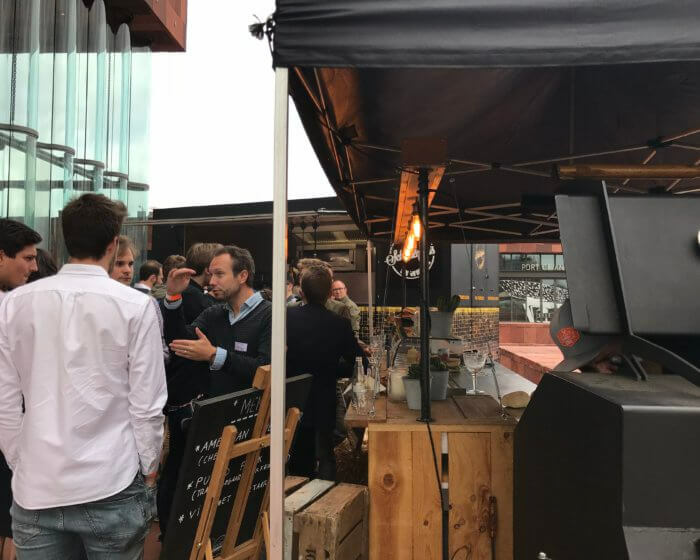 Early October 2018, the Remant Globe Logistics team was in Mechelen for a teambuilding activity. 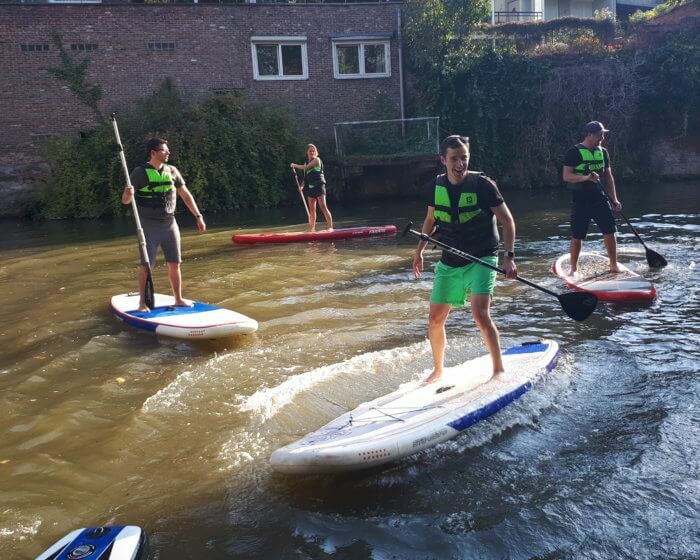 Going from a rally in the small streets of the city to a Stand Up Paddle Tour and a cosy dinner in the city centre. 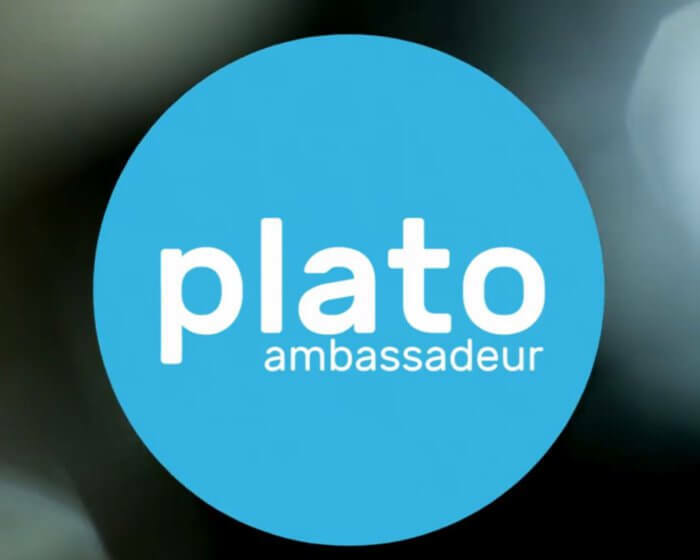 Every Year, VOKA searches for the Plato-participant showing the most commitment within the Plato-trajectory. 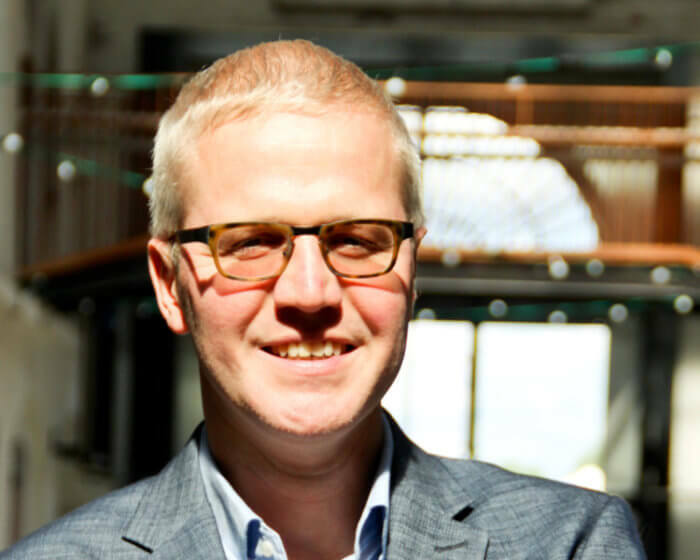 This year, Peter Van den Broeck of Remant Cool Logistics was nominated for the selection of Plato-ambassador 2018. 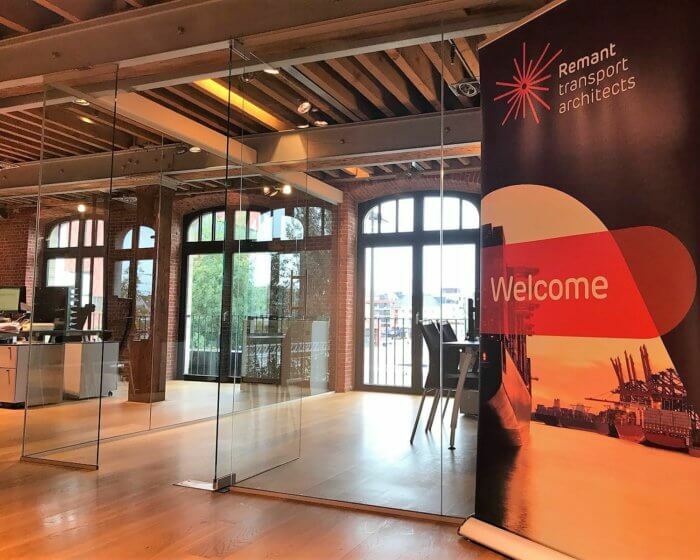 Shortly after Lancaster joined the Remant Group as Lancaster Logistics, the team moved from Zandhoven to Antwerp and assembled the Remant Group underneath one roof, becoming part of the Remant family. 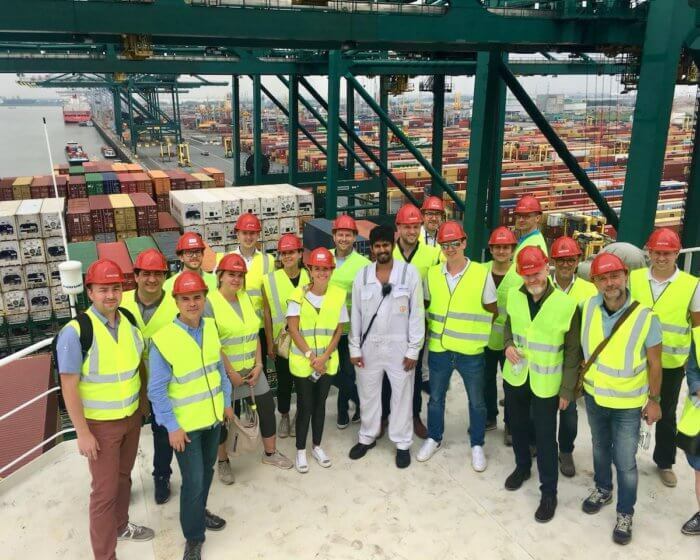 Some of our strategic partners and employees had the opportunity to visit the Madrid Maersk, an impressive vessel with enough space on board for 20,568 TEU, 1,000 reefer plugs and 28 crew members. 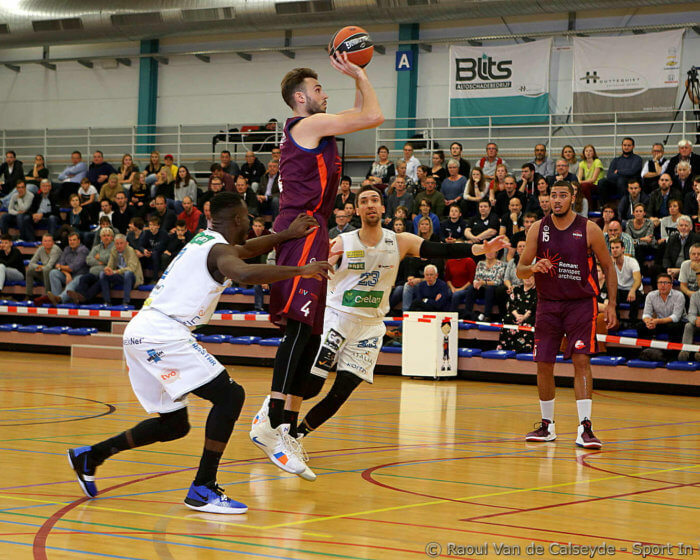 Following the rebranding of the Remant Group and to emphasize our connection with the sports club, the logo, club colors and website of Remant Basics Melsele-Beveren were adjusted. 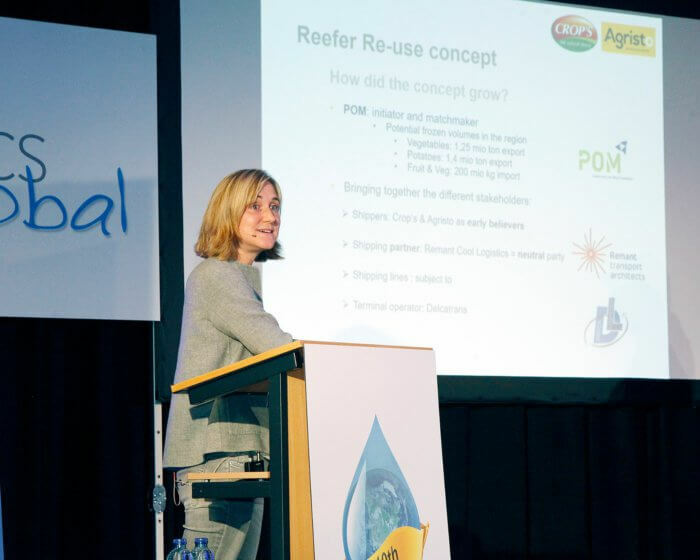 Remant Cool Logistics invited partners Agristo and Crop's on the podium to present their case "Reefer containers by inland shipping in Belgium" and to put the concept of re-use in the spotlight. 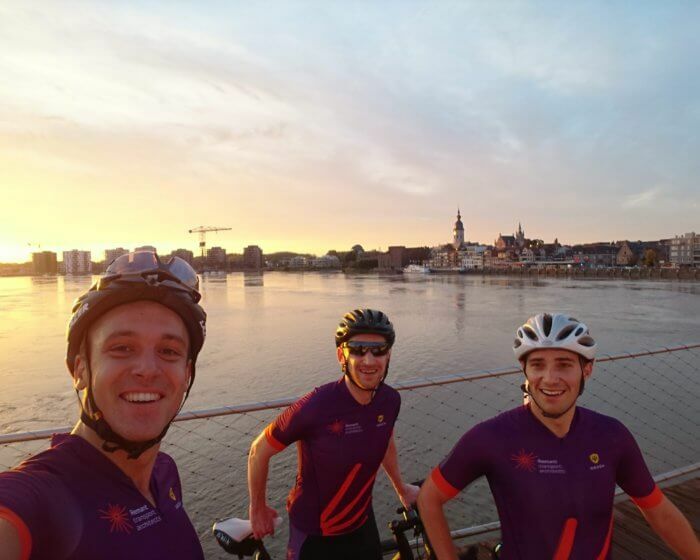 Some of our colleagues joined each other on a Friday evening and left for a 80 km bike ride after working hours along the river Nete and many other beautiful places. 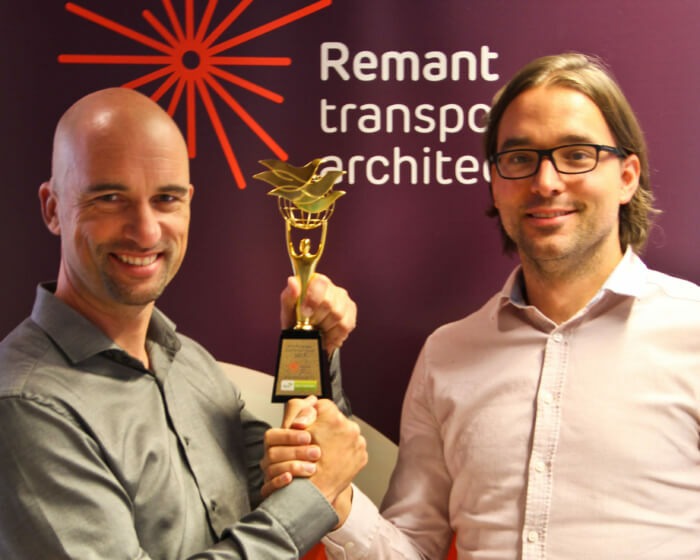 For the second consecutive year, Remant Cool Logistics received the "WCA Best Partner Award" during the 2018 World Speciality Logistics Fair. This year, this exclusive conference took place in Bangkok, Thailand. 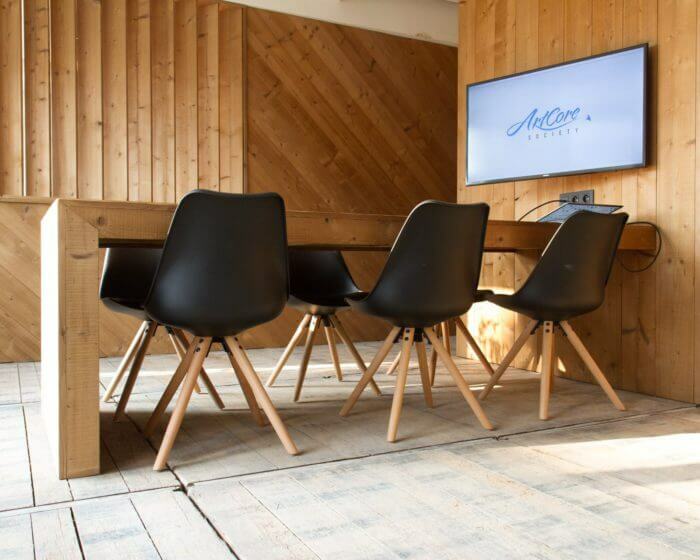 After the rebranding, the rearrangement and beautification of our offices are next in 2018. 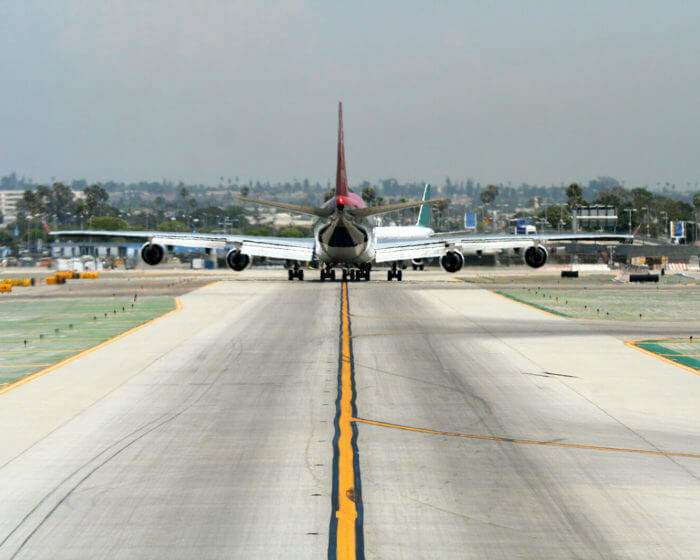 As a neutral and independent entity, Remant Customs has made the first move. 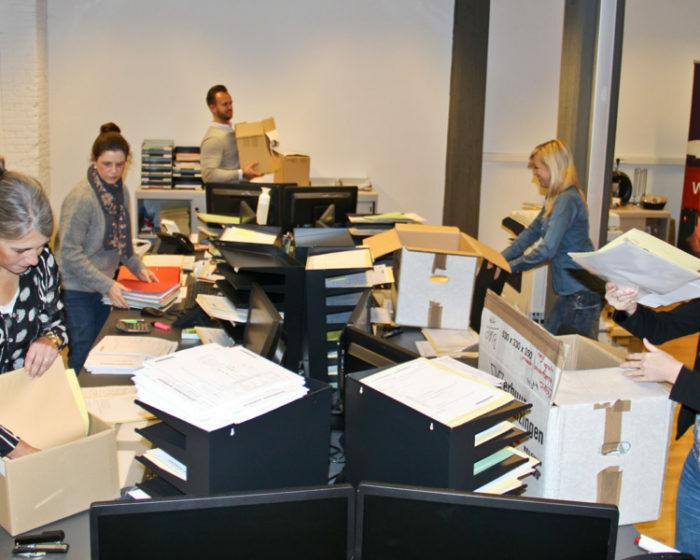 As of today, the Customs Architects can be found at the Godefriduskaai next to the MAS in the heart of Antwerp. 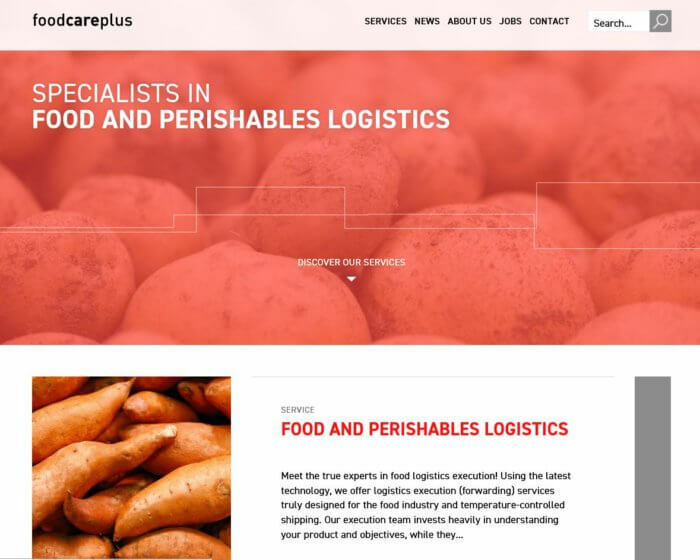 Since September 1st, Foodcareplus operates as an independent subsidiary and brand under the Remant umbrella, with specialization in perishable logistics (fresh). 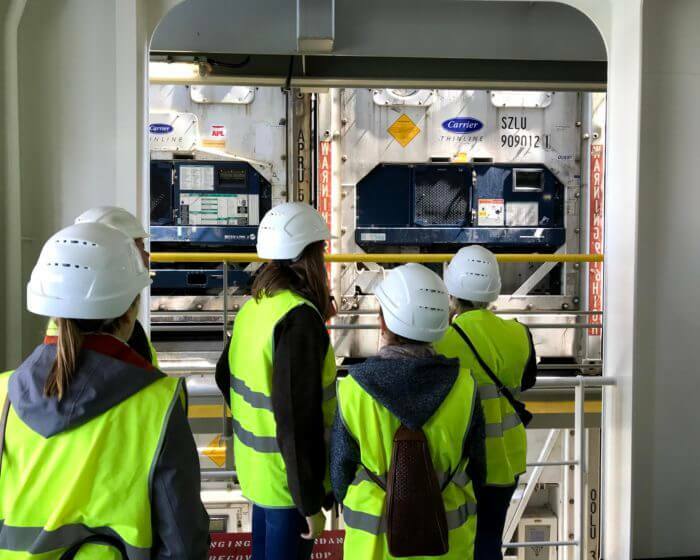 Since 2016, we offer our new employees an elaborate induction programme with, inter alia, a visit of the Port of Antwerp. 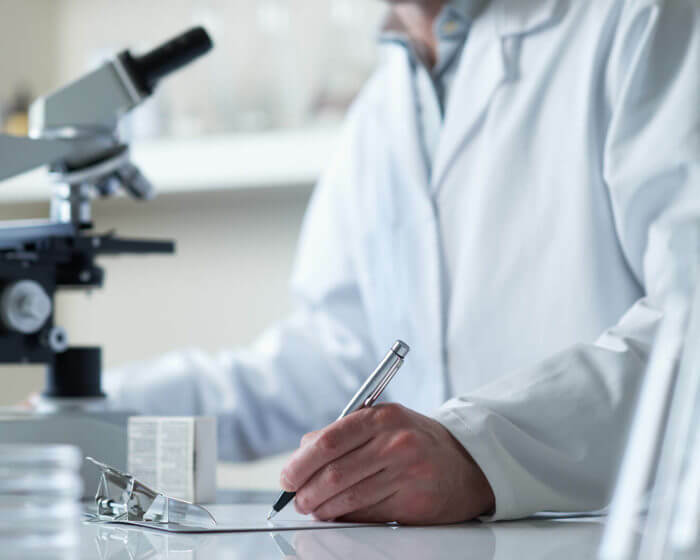 With this initiative, we aim to familiarize them as soon as possible with the ins and outs of our company and make them feel a part of our family. 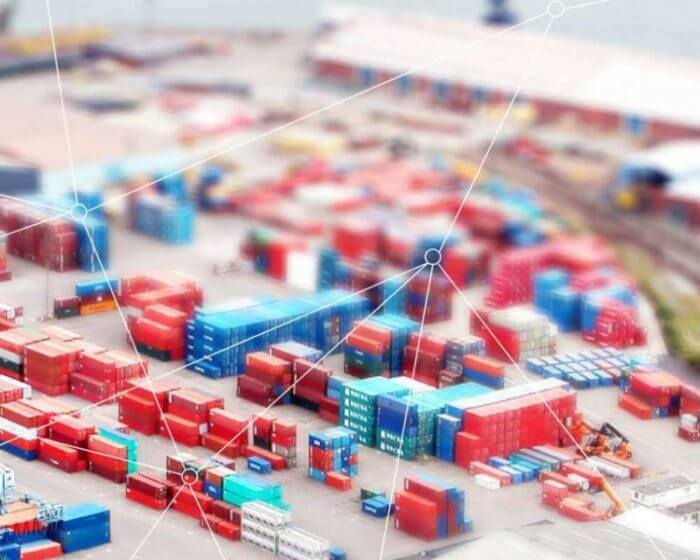 Remant Customs speeds up the supply chain by at least 24 hours through the direct use of the CUSCAR data. 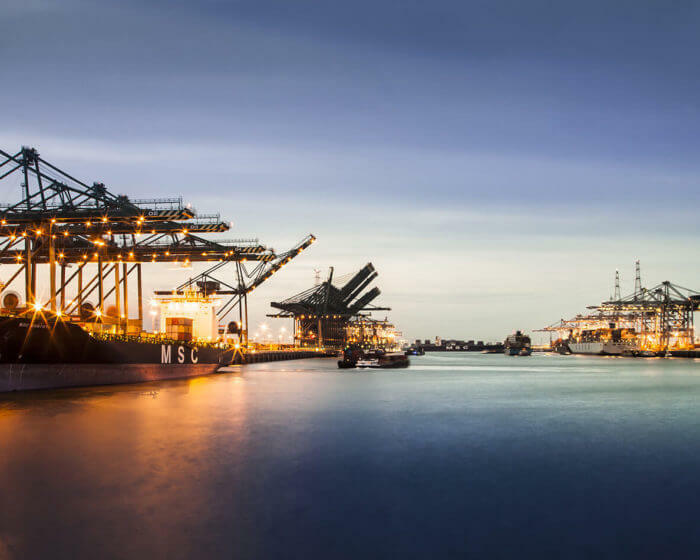 The reuse of CUSCAR data available on NxtPort allows Remant to partly realise its ambition as a ‘Greenlane enabler’”. 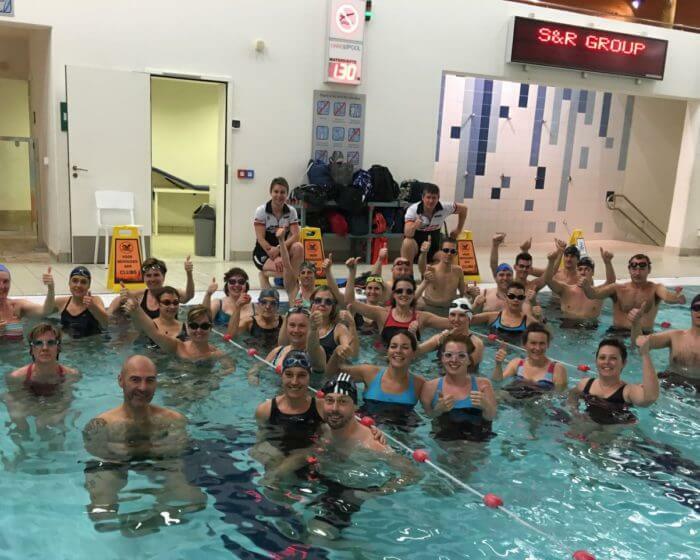 Remant supports Tria-PLUS, an initiative of AZ Nikolaas as part of Think Pink where, during 9 months, a group of companions gets ready for ¼ triathlon. 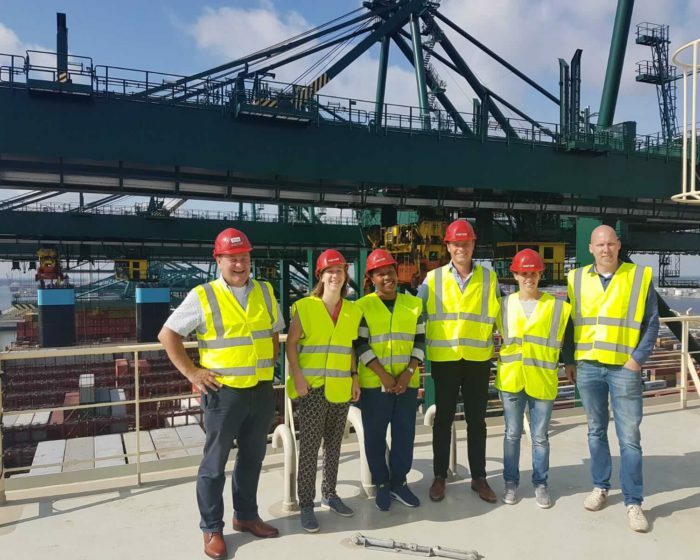 Remant Cool Logistics had the chance to invite our respected customer Agristo to a vessel visit of the CMA CGM Antwerp Bougainville. Remant nv and Lancaster bvba have teamed up for the creation of Lancaster Logistics nv, your reefer specialist to, from and within Africa. 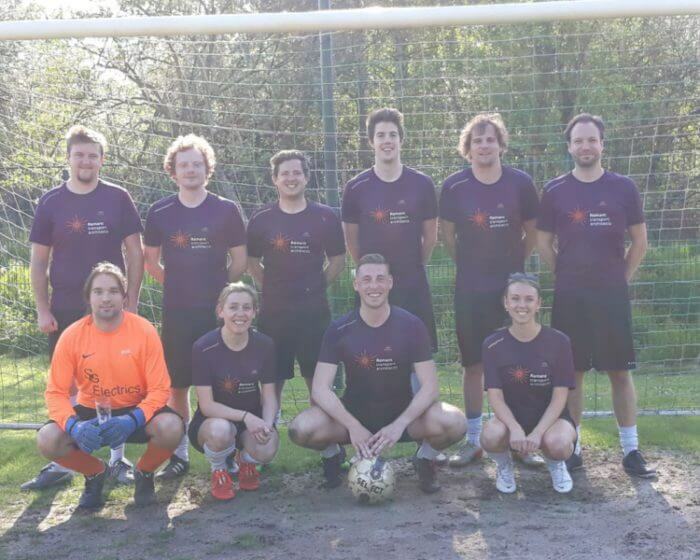 Each year, the Remant soccer team participates in the VEA-Cup. 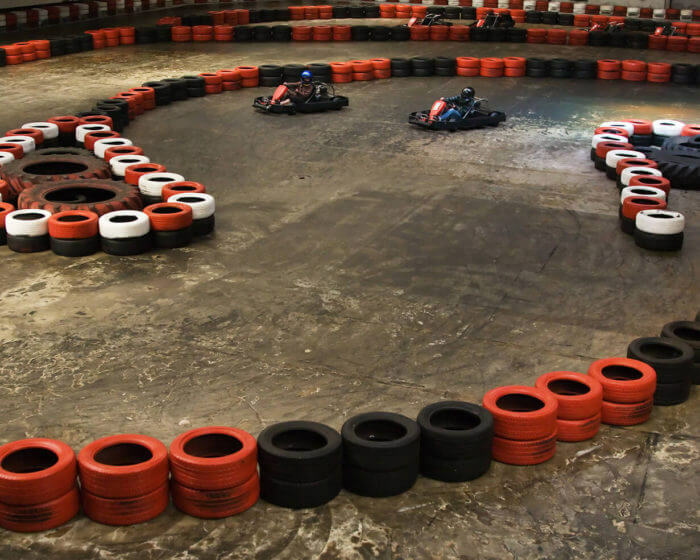 The first game with our new outfits and a great teambuilding! 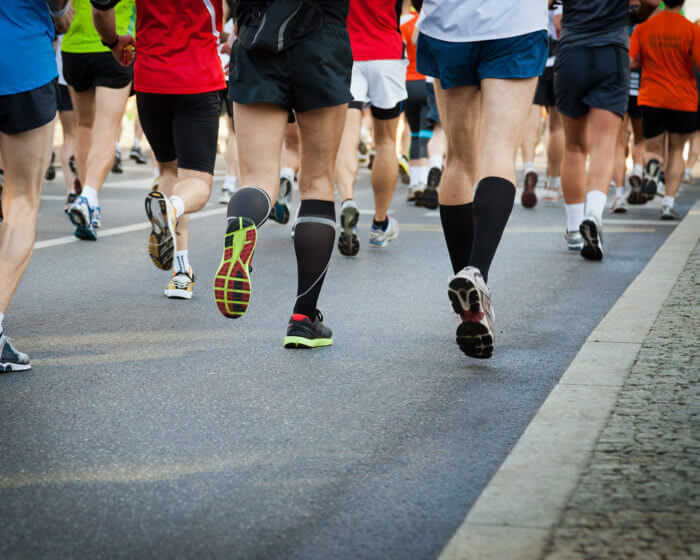 Every year, a sporty group of staff runs the Antwerp 10 Miles. 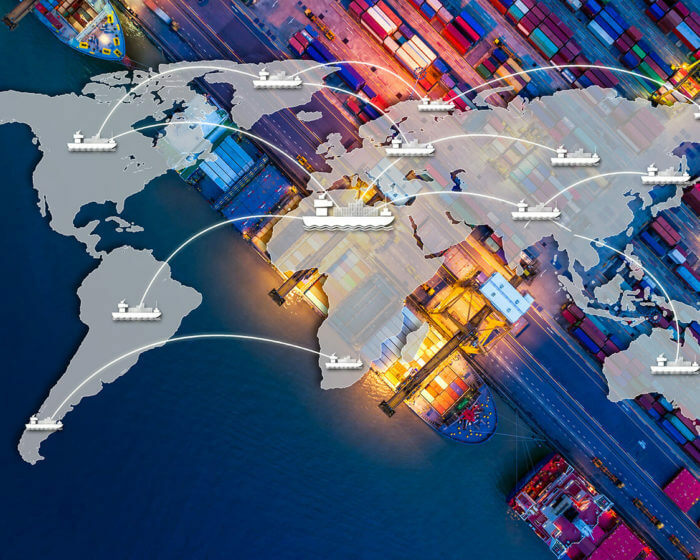 We work with trusted, long-term partners who have established substantial expertise in freight forwarding in each of their regions. 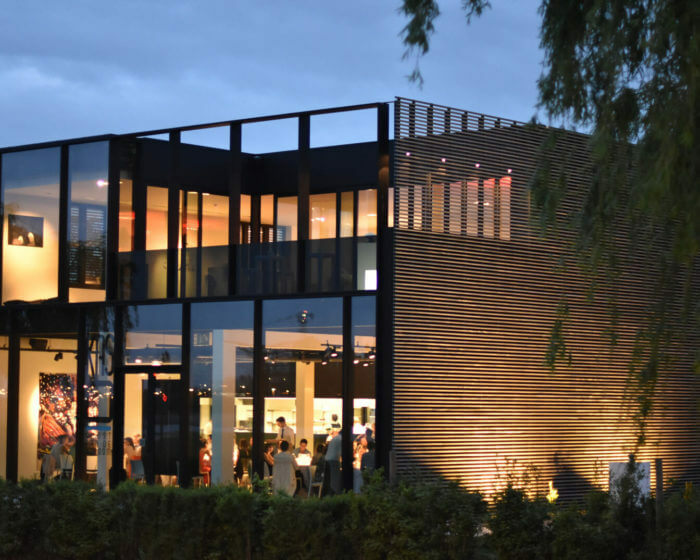 Last-minute order for packing, handling and shipping (2x40’) of an aluminium construction for an event in L.A.
On April 5th, Derudder officially inaugurated their new head office in the presence of the Mayor of Le Havre and several guests. It was the opportunity to unveil our common new logo and to launch the new website. 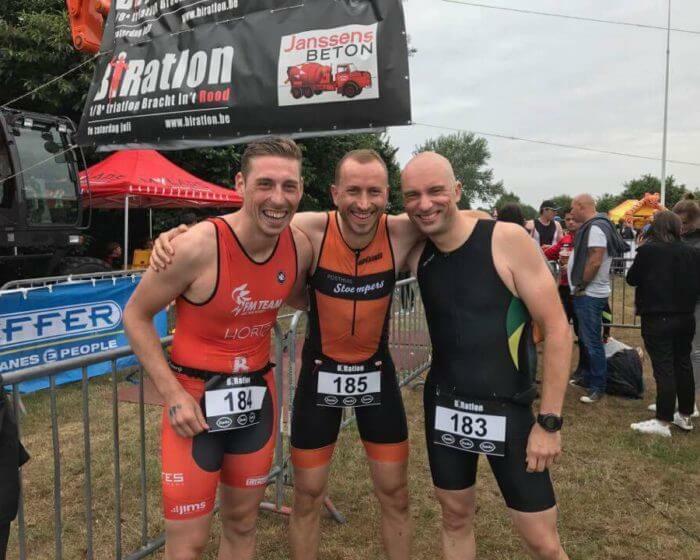 Remant Cool Logistics has been taking part in the Allround Flandrien Cup since 2016. 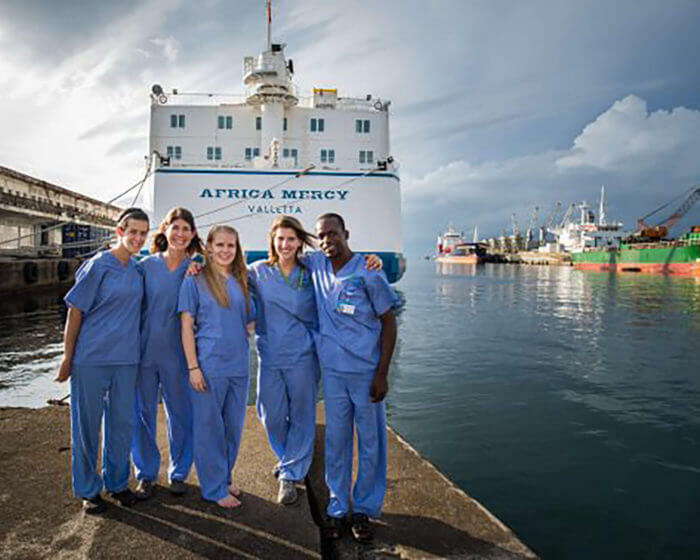 Remant did its bit for Studio Brussel's 'Warmste Week' by donating to Mercy Ships, an international charitable organisation committed to providing quality health care through its hospital ship with more than 400 volunteers. 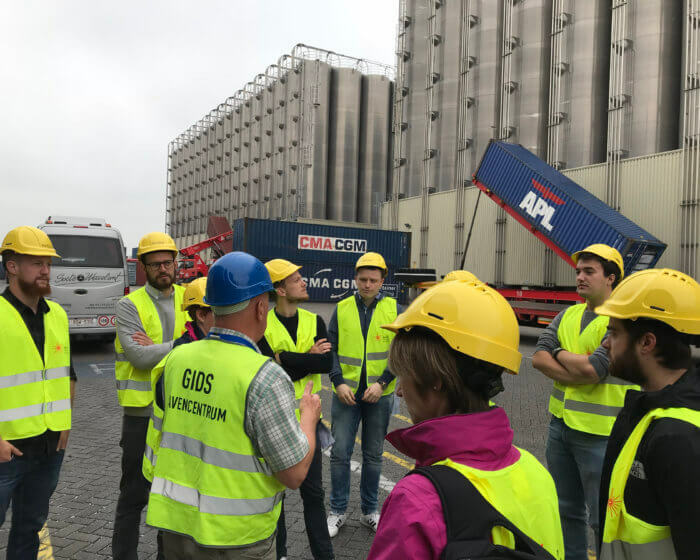 The Port of Antwerp announced its support for the ‘Wielsbeke’ Reefer project of Remant Cool Logistics at the Intermodal Event in Antwerp in December 2017. 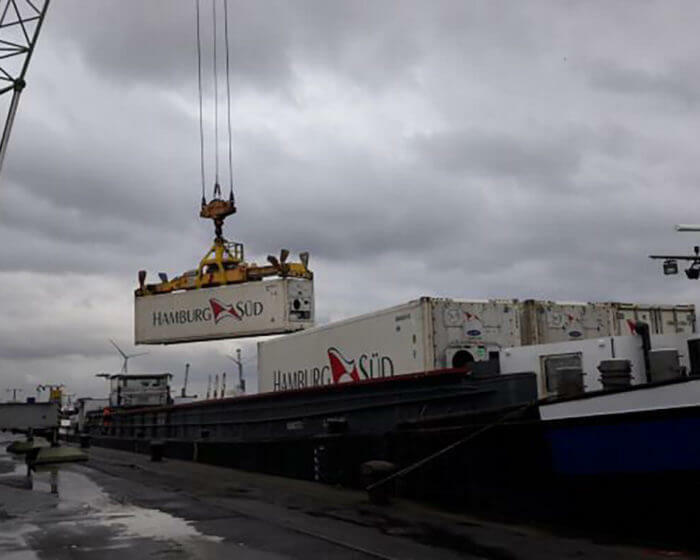 Remant Cool Logistics, pioneer in short-distance Reefer transport by barge. 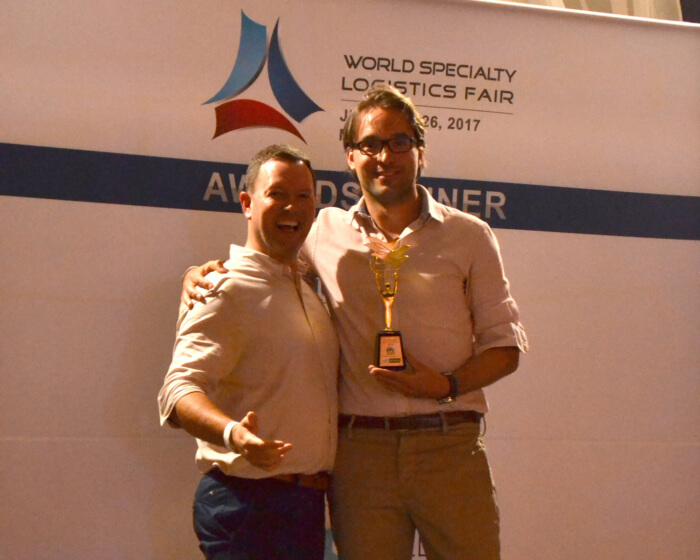 Remant Cool Logistics, proud member and pioneer of WCA Perishables, received the award for Best Partner at WSLF2017. 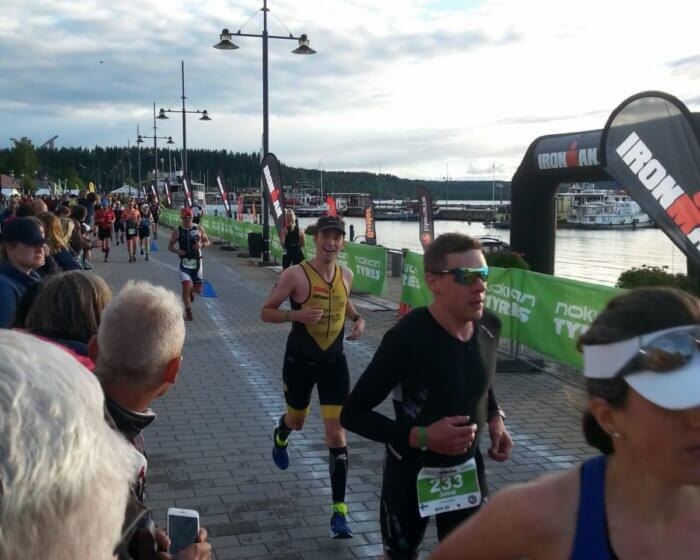 Together with Remant Globe Logistics, Remant Cool Logistics took up the challenge in the 2017 edition of the BIRatlon! 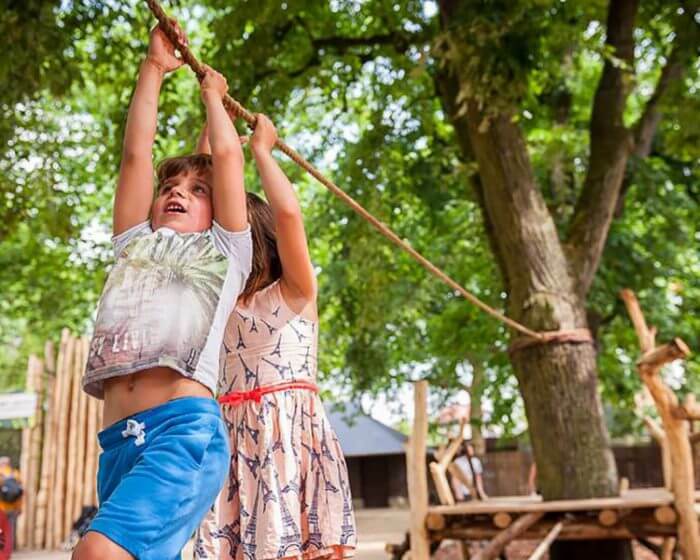 On the annual family day in 2016, we invited all staff and their families to enjoy a day out at the Antwerp Zoo. 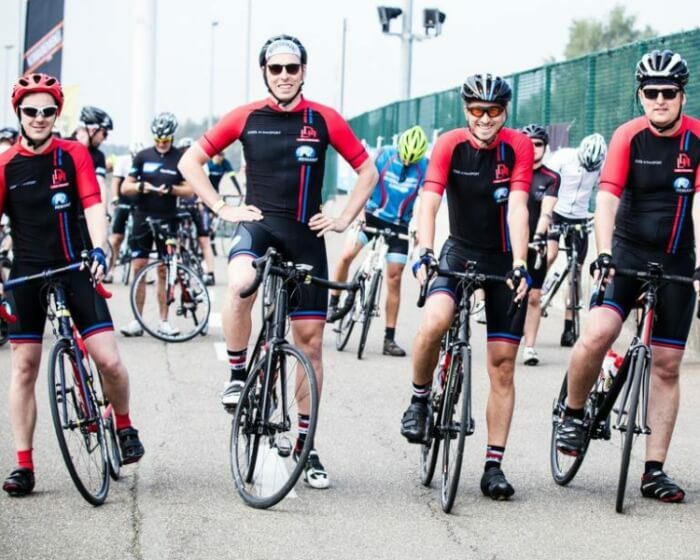 Remant has been participating in the Hercules Trophy Maritime Edition for several years now. 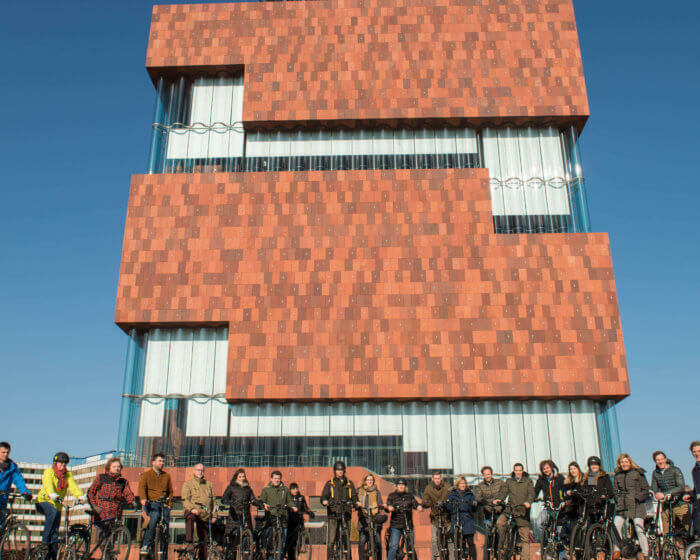 In 2017 we rose a glass to the start of a new year at the location of KAS in Antwerp (Kunst Aan de Stroom).